One of the Korean drama series that became popular in the Philippines is 'Goblin' and fans can't really get enough of it. 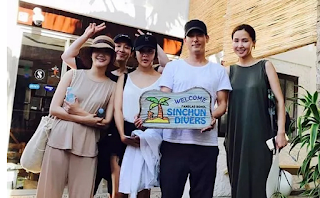 Unfortunately, fans didn't know that Kim Go Eun, who portrayed Ji Eun Tak's character in the said series, took time off and went to the country last month. 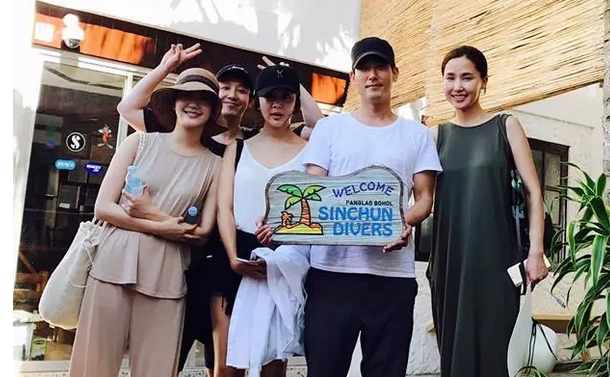 Sinchun Divers shared photos of the Korean star during his stay in the country. 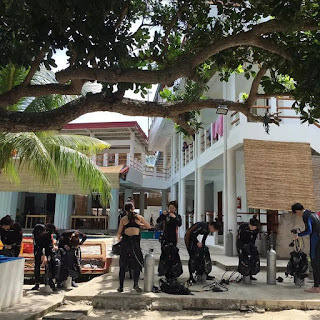 The photos show her and her friends having a vacation in Bohol and went scuba diving. 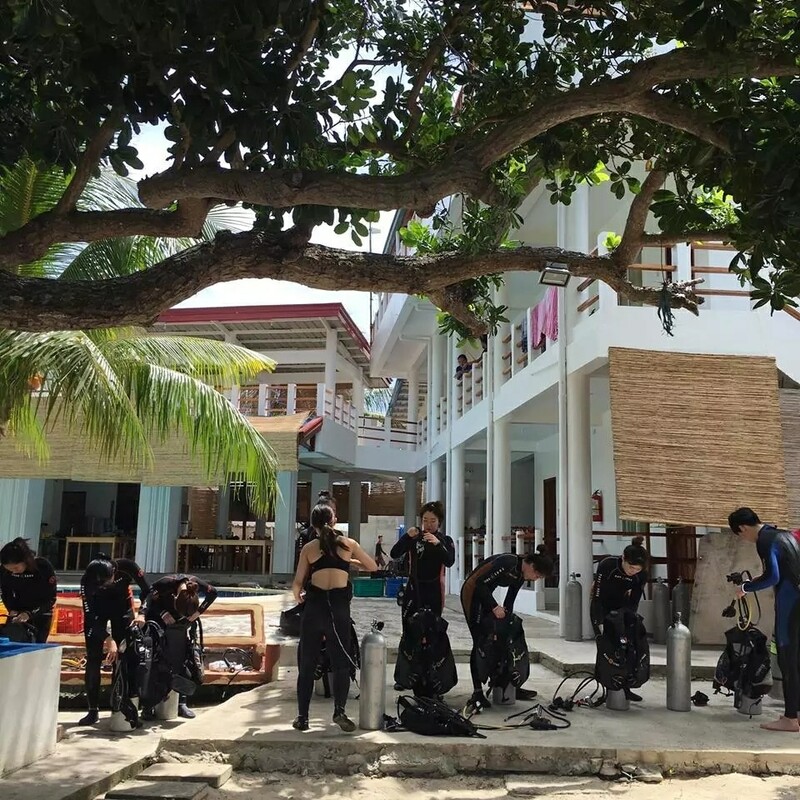 According to one of its posts, Kim Go Eun arrived in the Philippines on June 27 and stayed in Bohol until July 3.